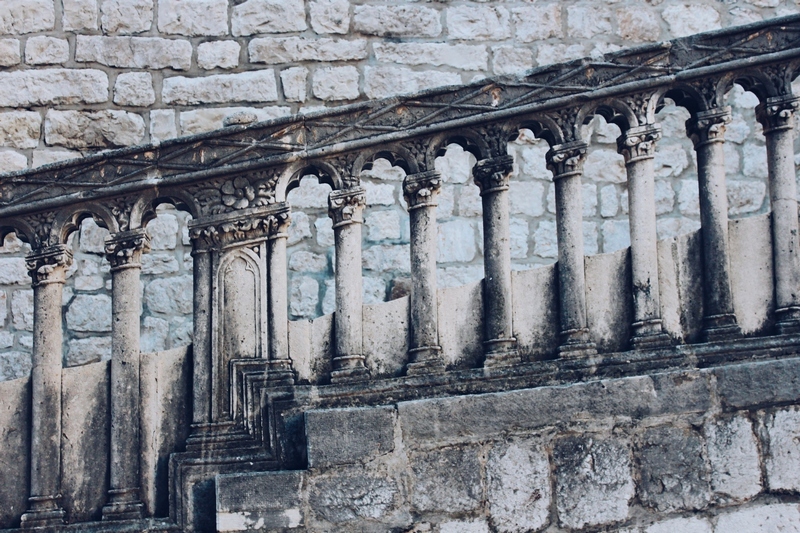 Hundred of kilometers away, and again so close to spirit, art, gastronomy and rich tourist offer, Dubrovnik, and Rovinj are connected by a special bond. Two cities located on the coast are recognizable tourist destinations among the domestic and international population. So there is no wonder that during the summer, but also during winter holidays, there are not many free tables in coffee bars and restaurants. Accommodation units are full and small streets are lively. Undoubtedly, Croatia is becoming more and more popular destination for tourists that want to enrich vacation with crystal clear sea, pleasant Mediterranean climate, clean and cherished nature, excellent food and so much more. Visiting the old city is always thrilling. 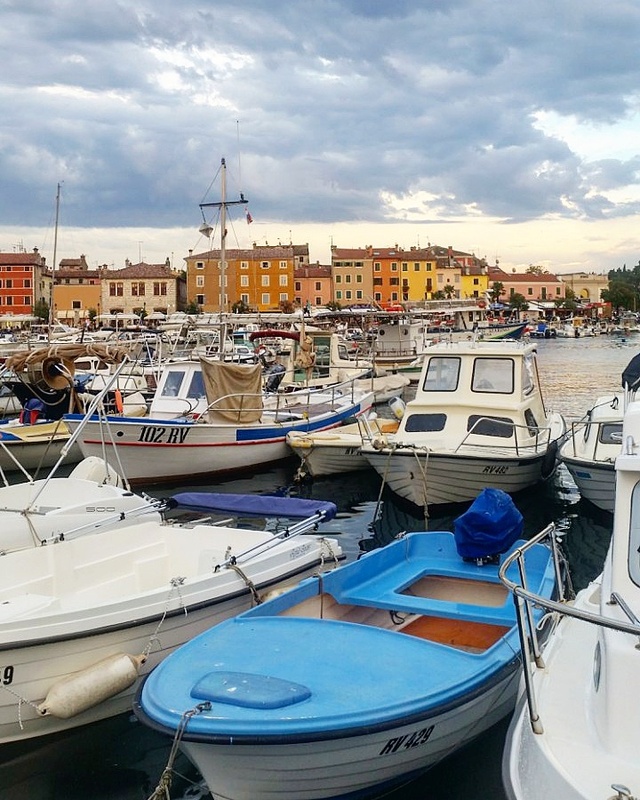 Just like the Old city Dubrovnik, Rovinj also offers a handful of history and attractions woven in its cobbled streets. Rovinj is located on a former island which was surrounded by walls. The city had seven doors and limited space between these walls conditioned by the construction of streets and houses. Walking around town, we notice lovely narrow and high houses touching each other. Balconies, renaissance, and baroque windows, stairs, rooftop balconies characterize houses of the old city. 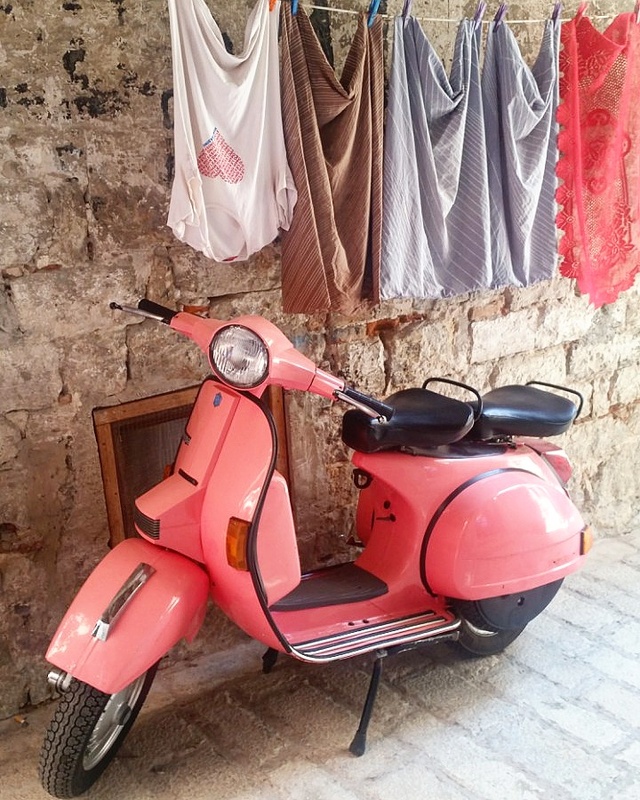 You can’t stop staring at colored walls and windows that make Rovinj fun and different. During summer months, when the sun warms up the roads you will find shade in the small passages. Maybe a droplet falls on you, the one from freshly washed laundry that dries on the rope tied between two windows. 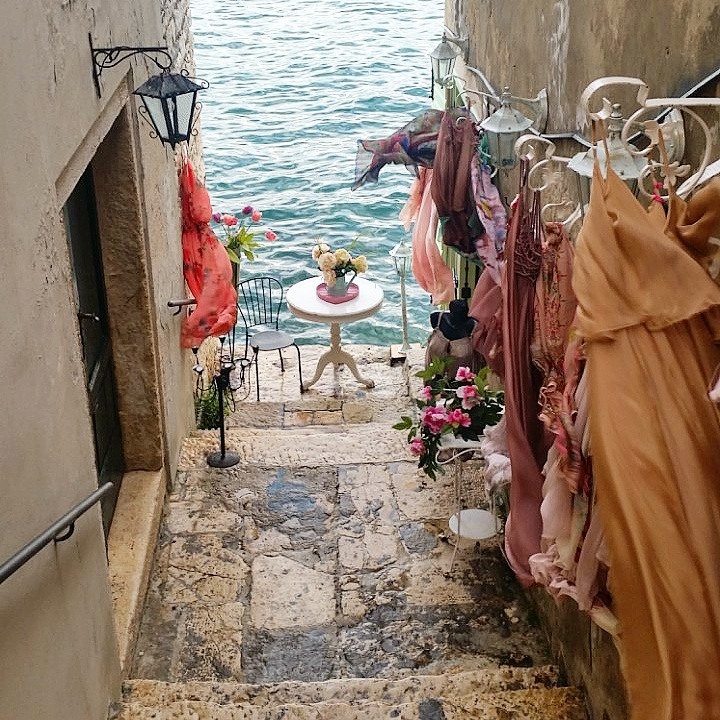 Streets of Rovinj are home to many ateliers, fine restaurants, and bars. 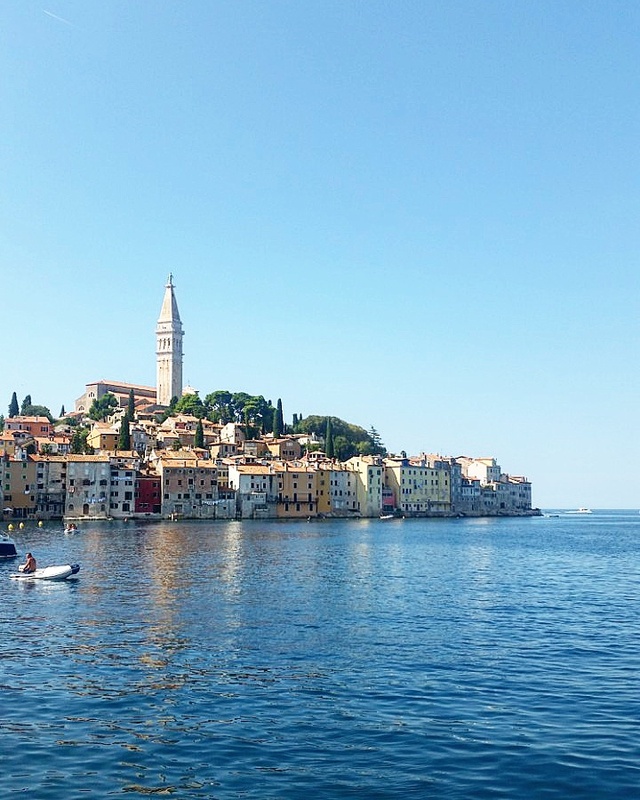 Church of St. Euphemia is one of the largest baroque buildings in Istria, while the tower of St. Euphemia is the highest point in Rovinj that offers a magnificent view of the city and the sea that surrounds it. There is little historical data about the life and death of St. Euphemia. She died as a martyr whose sarcophagus was transferred to Constantinople. One stormy night, the sarcophagus disappeared from Constantinople and reached Rovinj’s coast. Since then the saint had become worshiped as the patroness, sarcophagus was placed in the church. The Church of St. Blaise is the ultimate monument of baroque architecture built in the early 18th century. 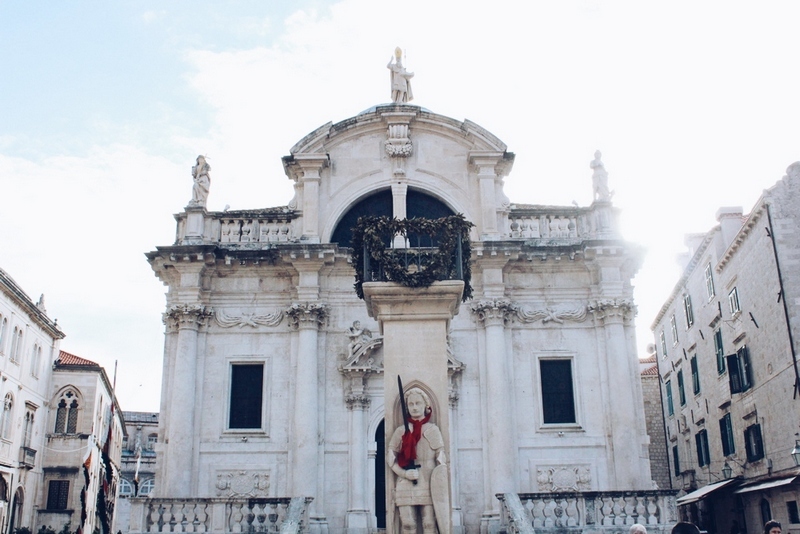 Saint Blaise is Dubrovnik’s protector from 972. There are many legends connected to St. Blaise, and probably the most famous legend is the one where st. Blaise saves the city from Venetians attack. 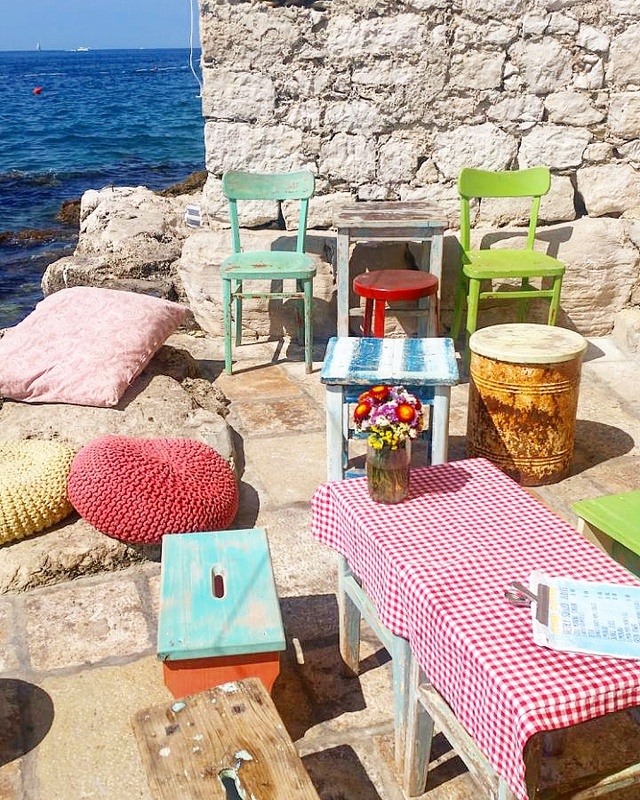 About twenty years ago, Dubrovnik was rich in small shops and bakeries, butcher shops, mini markets. Today, almost everything is turned towards tourism, and small spaces of former shops become home for countless studios, galleries, souvenir shops and similar. Many would say that old city is losing local residents, and that streets are filled mostly with tourists. Although Dubrovnik is less associated with road infrastructure (unlike Rovinj) everyone who wants to visit it finds the way. Both cities are considered to be world-class convention destinations with large capacity. 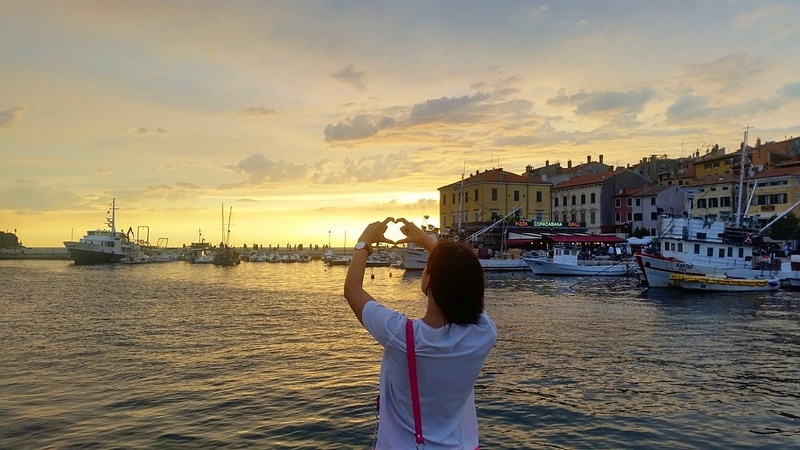 The most famous Rovinj conference halls are in hotel Lone, Park and Istria. 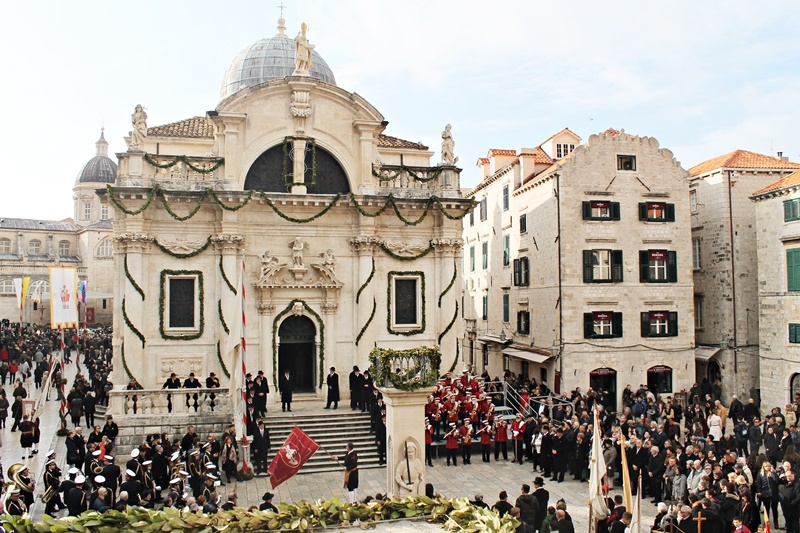 Dubrovnik as the leading Croatian congress headquarters is hosting numerous national and international conferences, which are usually held in Dubrovnik Palace hotel, the Grand Hotel Park, and others. Restaurants and taverns most often use daily catch, or in another word freshly caught fish, mussels, oysters, crabs and much more (Barba Danilo, Konoba Kantinon, Monte…). Local is the best, so in Rovinj and whole Istria you can try out an excellent Istrian ham, asparagus, boškarin (Istrian cattle), various dishes and products with truffles (Zignte, Prodan..). Glass of an exceptional Istrian malvasia (sort of wine) is excellent choice with fish menu, while in Dubrovnik is must know their own malvasia. 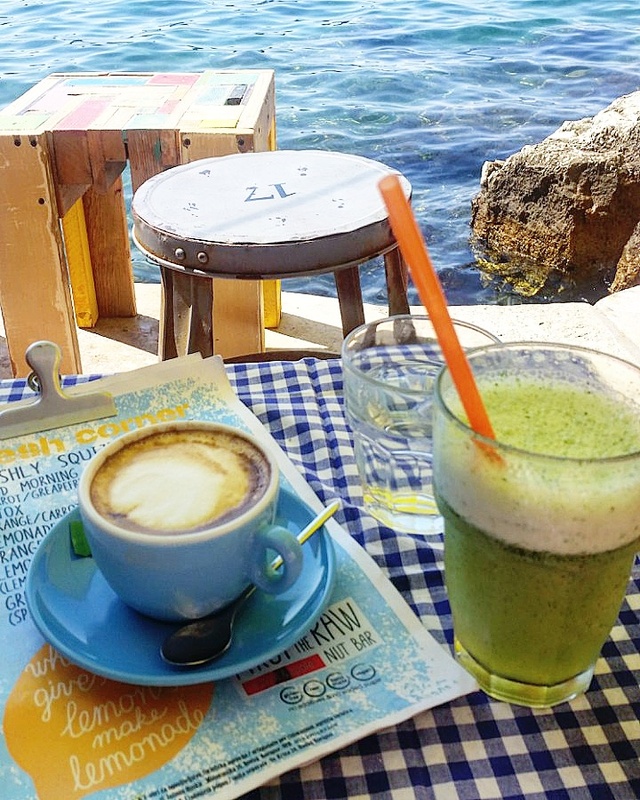 Coffee is an essential and you can have yours in one of the bars located by the sea (Mediterraneo, Valentino). Fresh fruit juice is a great choice too! We hope that Rovinj and Dubrovnik are on your destinations list for 2017, and if not, they should be. Maybe, you are not a great cook or an artist, but if you love art and food, that’s what makes you a perfect traveler. Next articleGuess which street is one of the 25 incredible streets you must visit before you die?